LISLE, Ill. (WLS) -- Six people were hospitalized Saturday after a house fire in Lisle, authorities said. 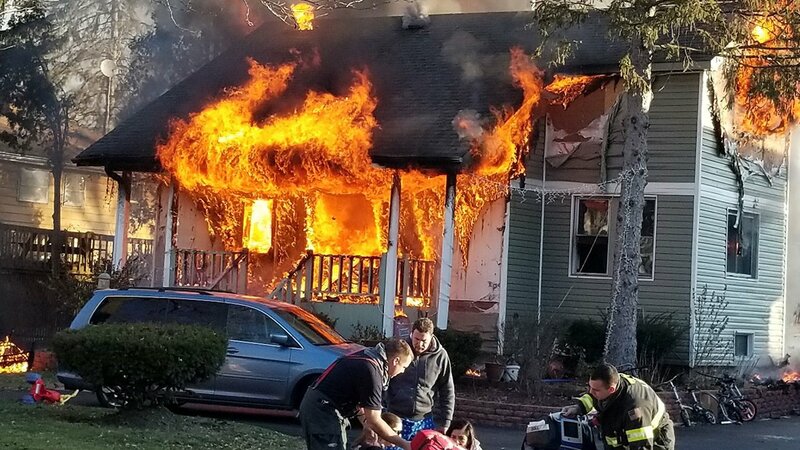 The Lisle-Woodridge Fire Department responded to the fire in the 4700-block of Dumoulin Avenue at approximately 8:40 a.m., police said. Authorities said the victims are two adults and four children under the age of 12. 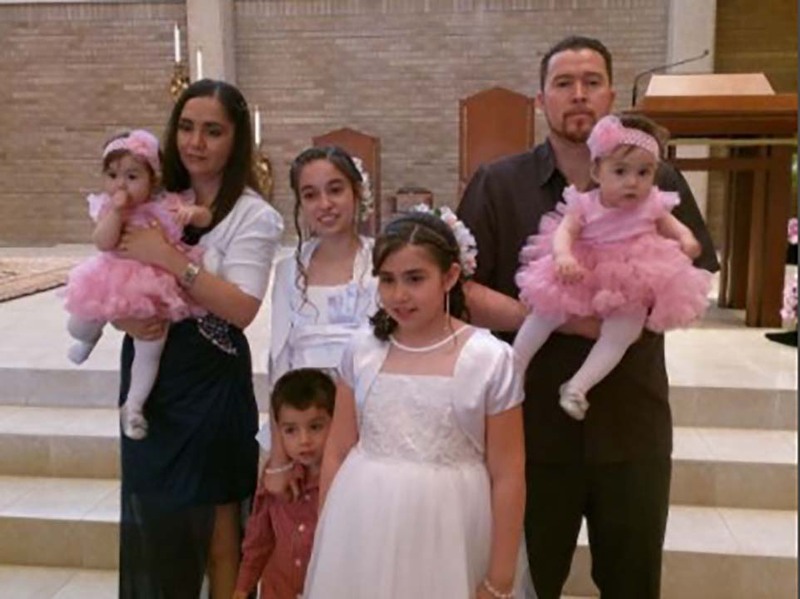 They were identified by family as father Miguel Davalos; mother Cristina Davalos; Litzy, 12; Dylan, 5; and 3-year-old twins Melissa and Michelle. Officials determined that the fire started in the family's Christmas tree, but the cause is still unknown. Authorities judged the home to be uninhabitable. Click here for GoFundMe to support the Davalos family.